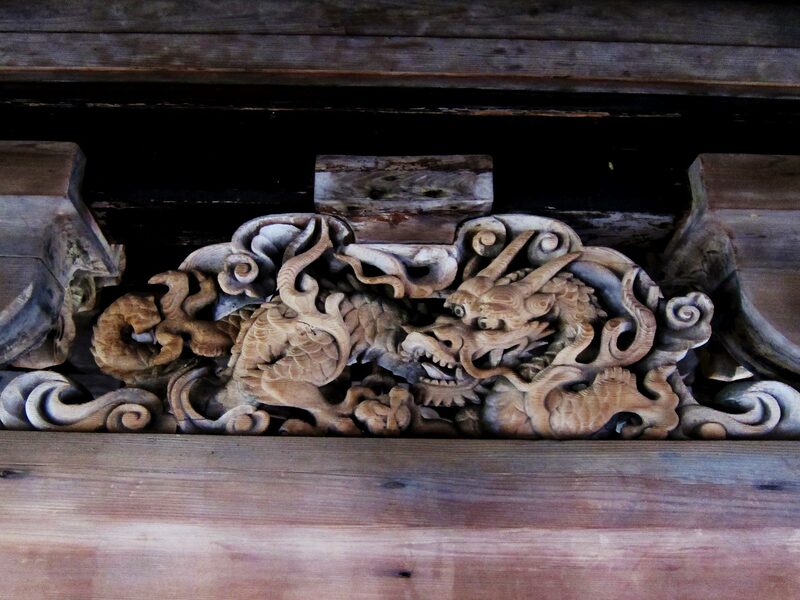 Kadakasuga Shrine’s pavillion is nationally recognized as an important cultural property, representative of styles from the Momoyama period. 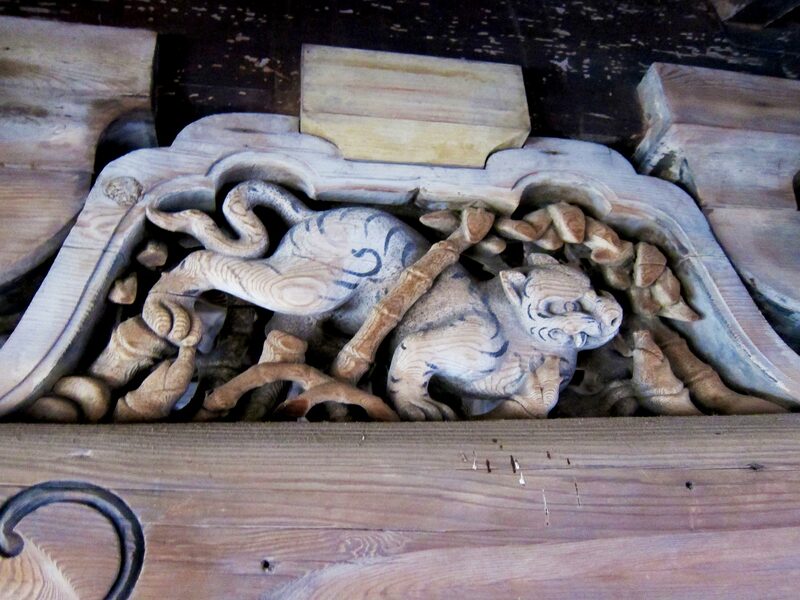 The detail and craftsmanship of its wood work is impressive. 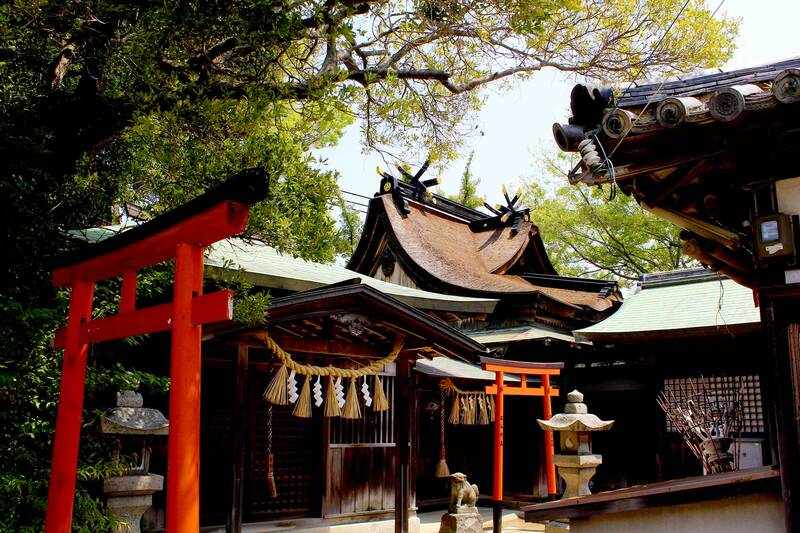 Annually, each May, a well known “Prawns Festival” takes place here at Kadakasuga Shrine.